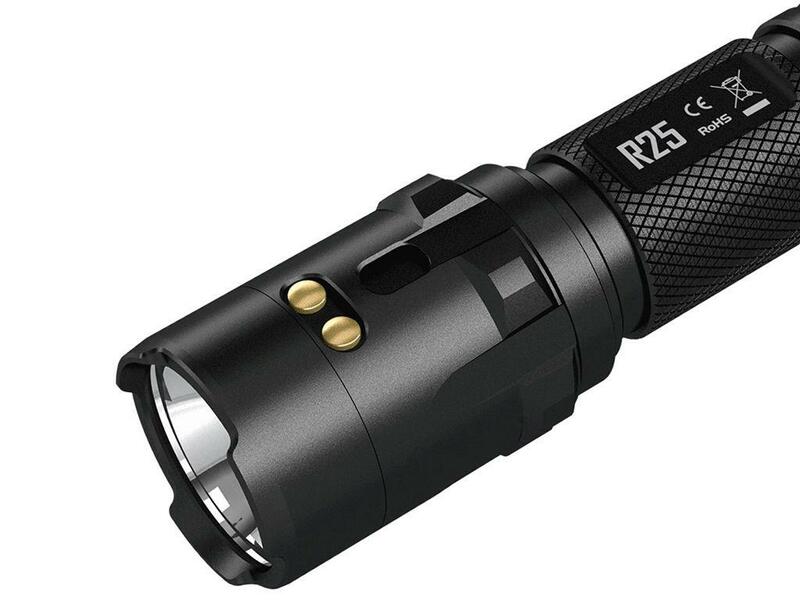 Nitecore 800 Lumens R25 Flashlight |ReplicaAirguns.ca | Easter Weekend Sale! 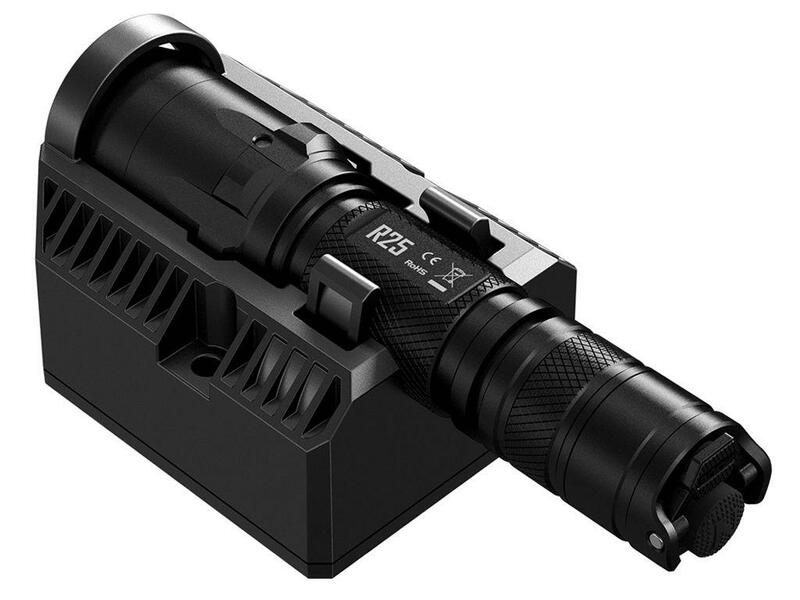 Comments: The Nitecore R25 Flashlight is a force to be reckoned with. 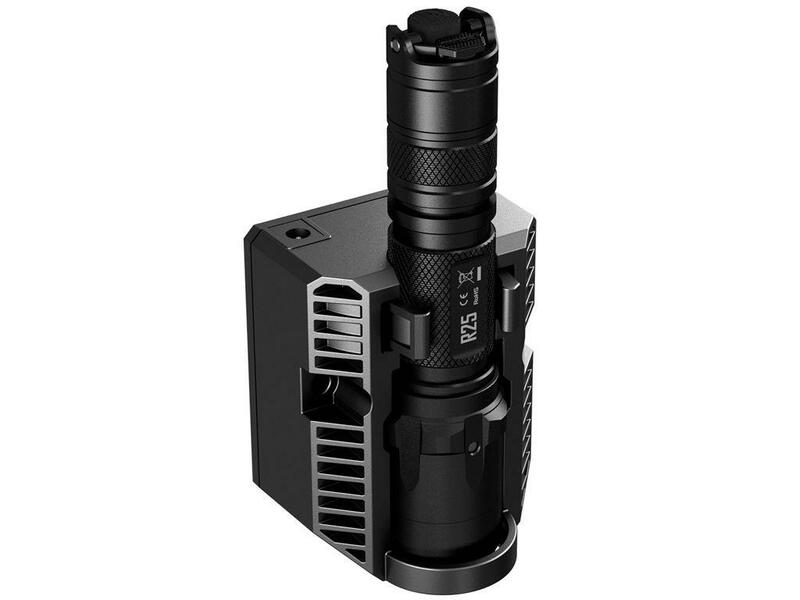 This powerful tactical torch features three individualized modes for different applications. The tactical mode specializes in self-defense and dark environments, while the law enforcement mode offers the perfect combination of performance and prolonged runtime. 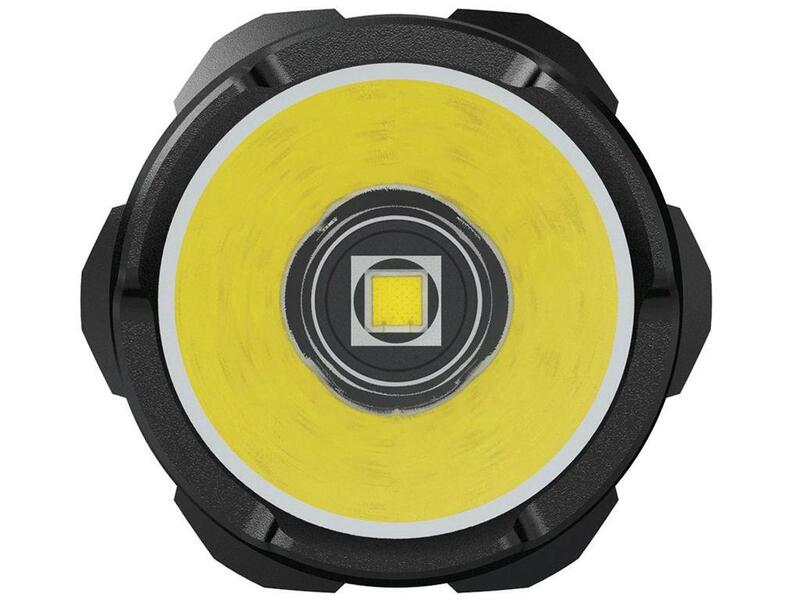 The general mode is comprised of low, mid, high, and turbo brightness levels.